Egmont Honey, producer of the World's finest and purest honey. A renowned beekeeper that supplies its coveted honey to major international brands. 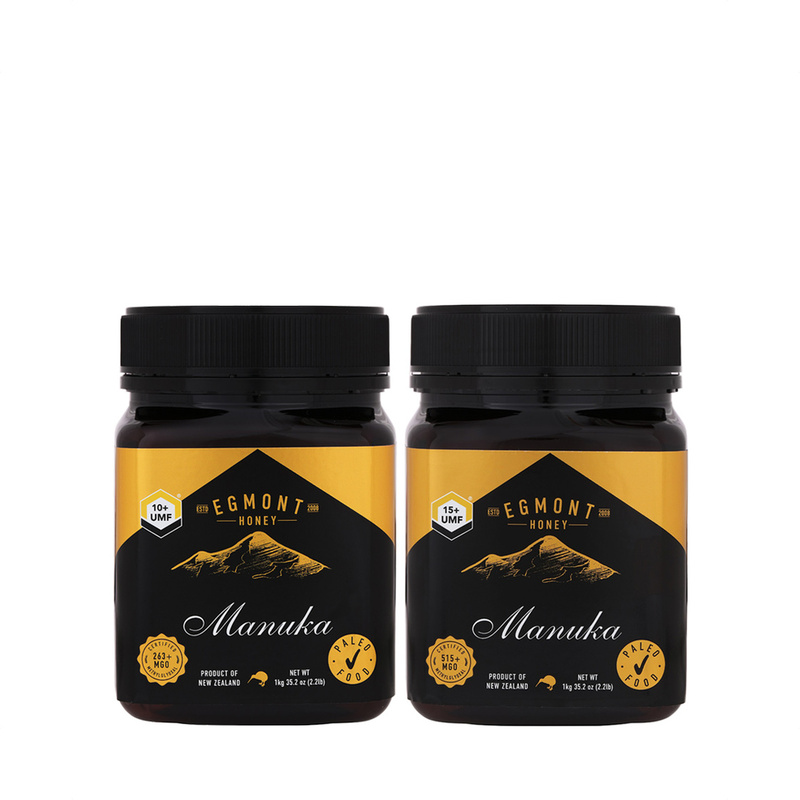 With over a decade's experience in beekeeping and a vast network of over 3,200 hives around the verdant land near Mount Taranaki, where a high contration of manuka bushes grow, resulting in some of the purest manuka honey known. Egmont honey is reputed for its high quality manuka honey sold around the world, now available to you on Redmart.